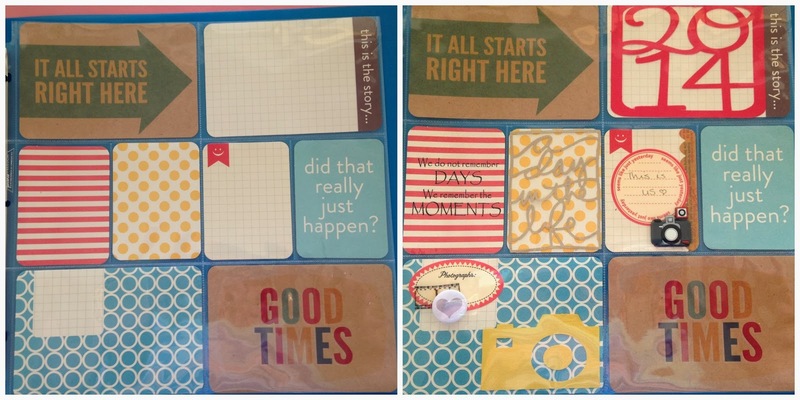 Scrapbookingfromscratch.com: WOW! What a great Christmas Present! I hope you have all had a amazing Christmas and New Year break. Did Santa bring you something that you were dreaming about?? I was lucky enough to get what I wanted! Yep! My gorgeous family (with the help of Santa Peta) gave me a Silhouette Cameo! I couldn't wait to get it out of the box and start playing. 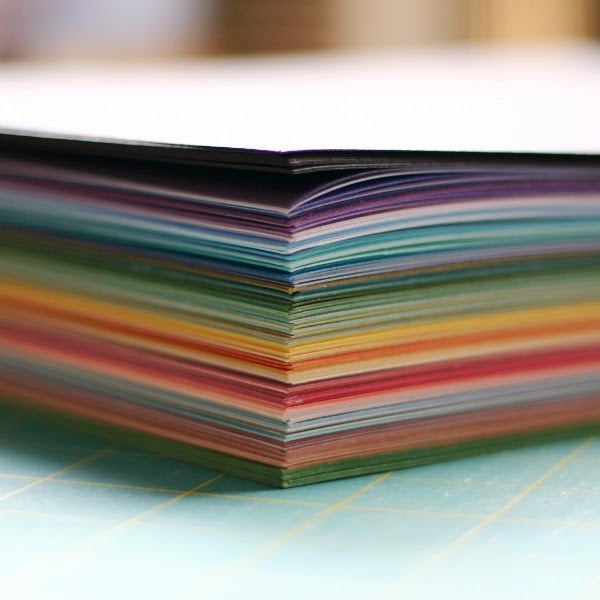 Do you have a large pile of coloured cardstock that you have been hoarding over the years?? 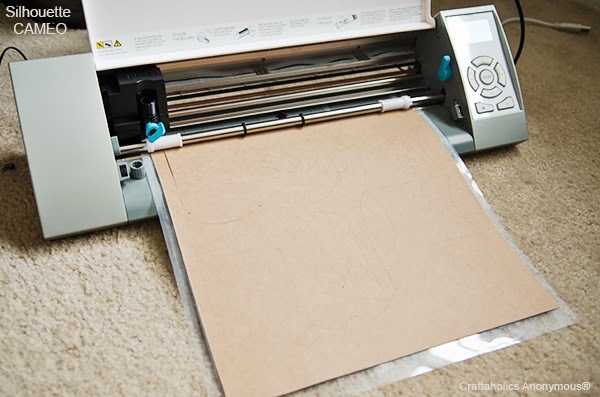 What a great way to use some of it by making your own embellishments for either your 2014 Project life albums or your layouts! This year I have decided to get on the PL train and record our day to day lives. I won't be doing a 'week to week' album, as it will get pretty boring with just work and school, but will be documenting the 'things' that we do... so look out for lots of retreat pages coming up hee hee. I have completed my cover page using some BH PL journalling cards and some embellishments that I made with the Cameo. The list of files that you can download from the internet is endless! lucky you I got one for my birthday last month, you seem to be using it well, I need some sort of lessons!